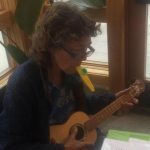 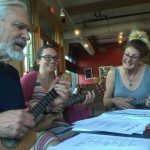 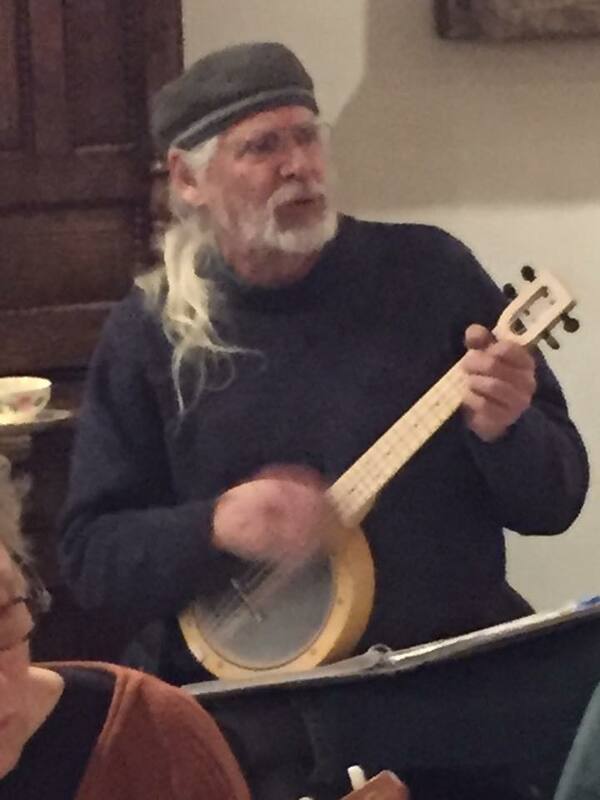 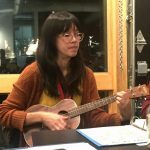 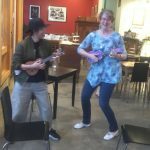 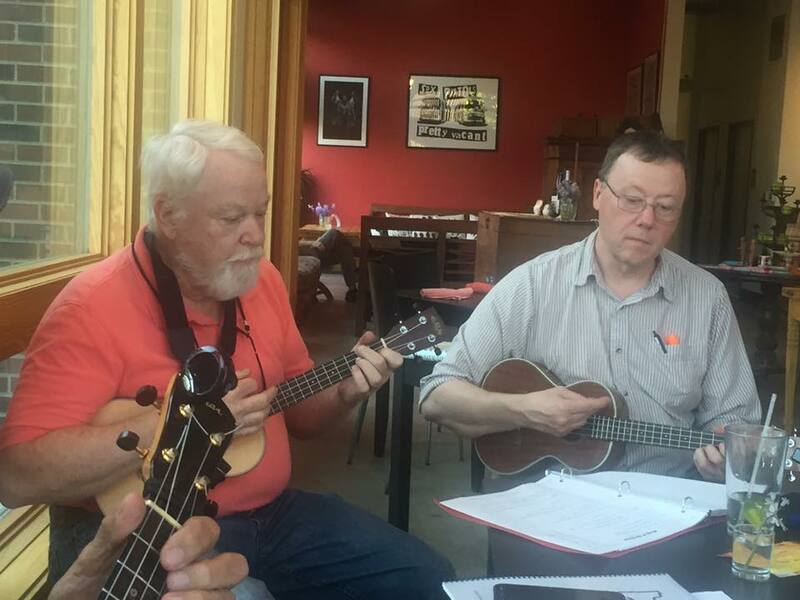 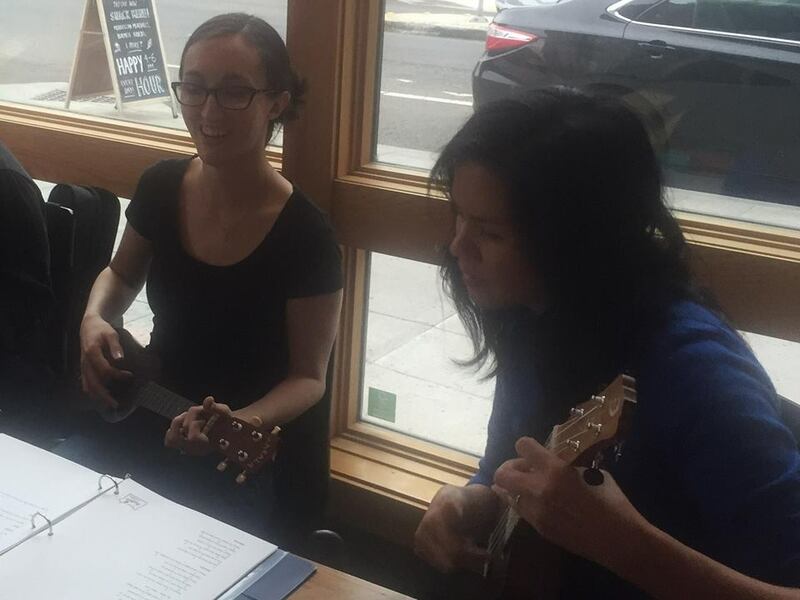 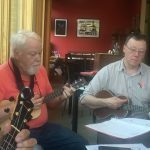 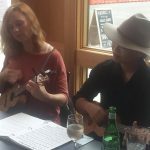 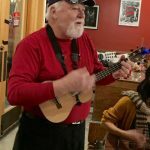 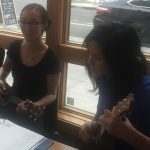 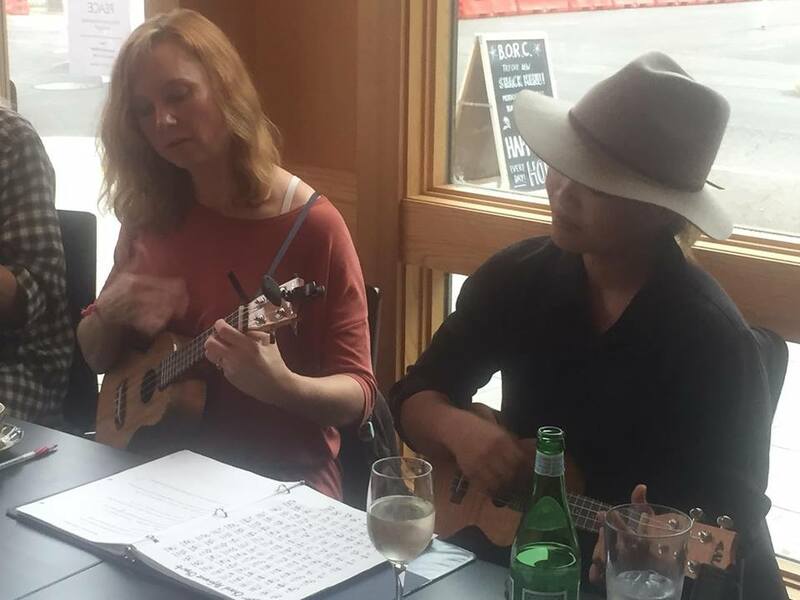 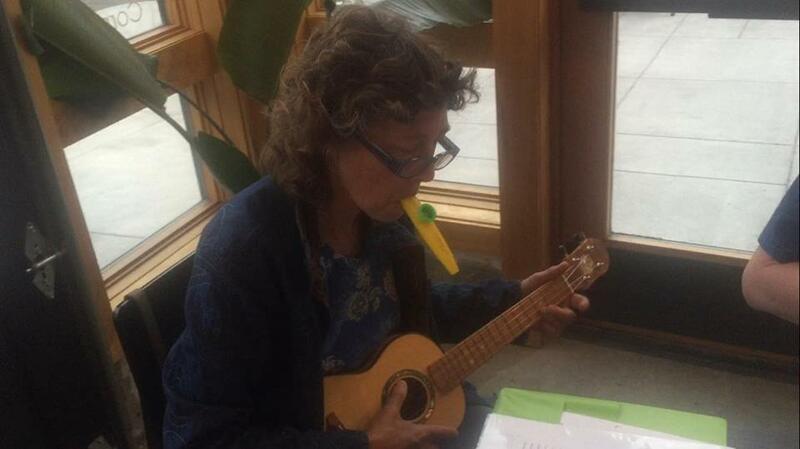 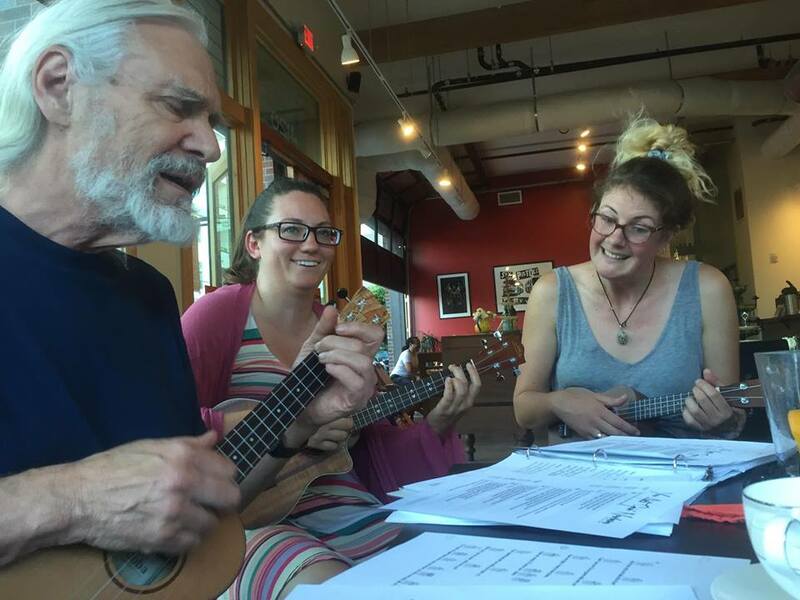 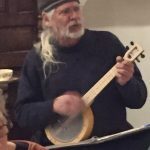 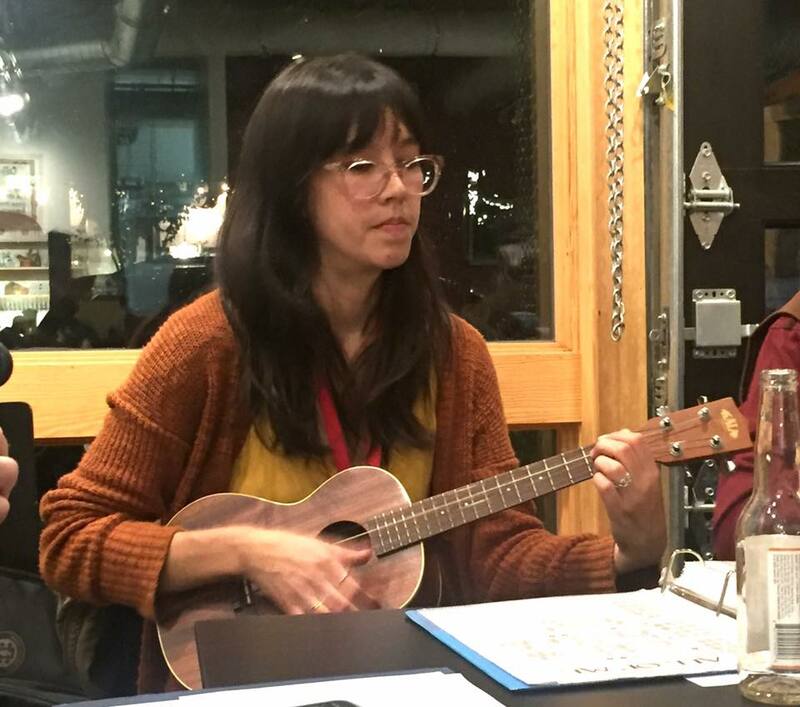 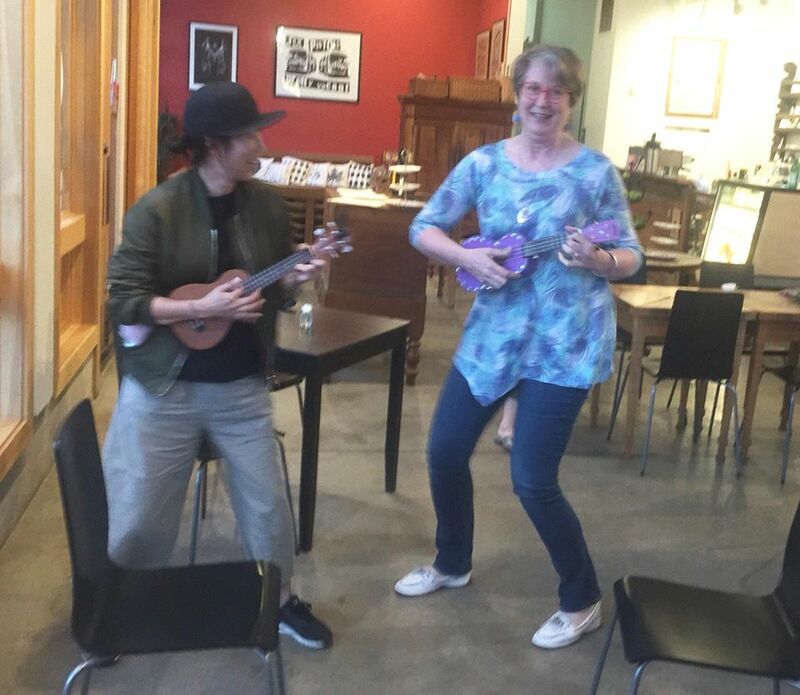 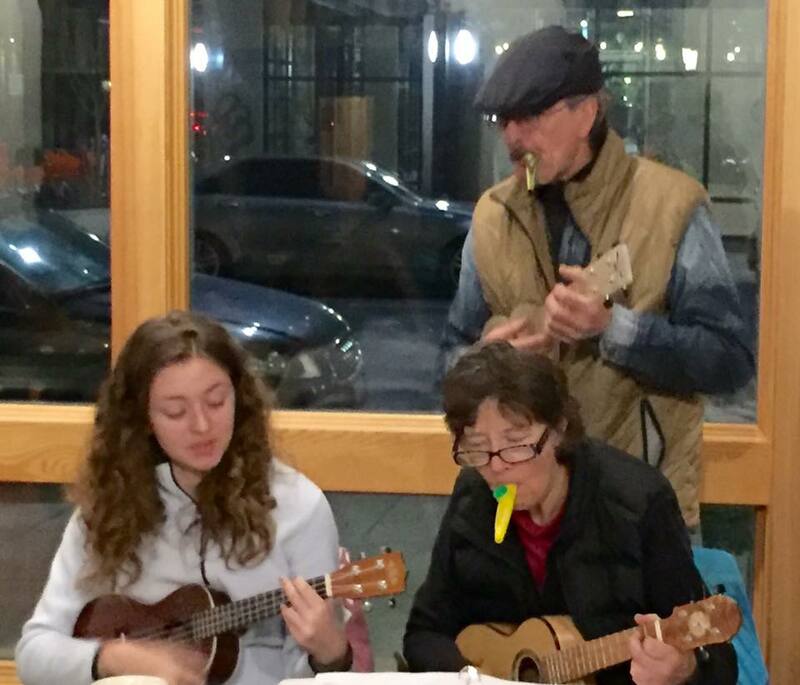 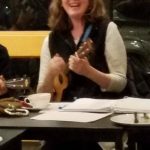 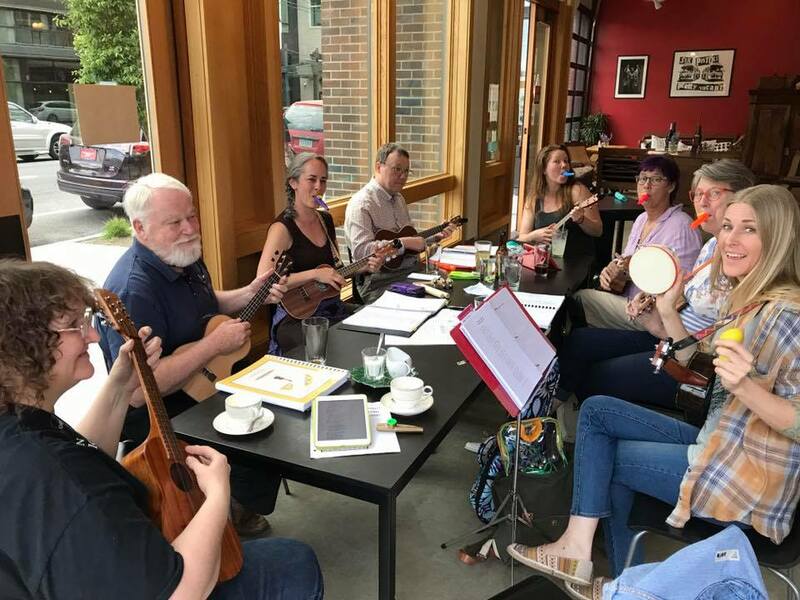 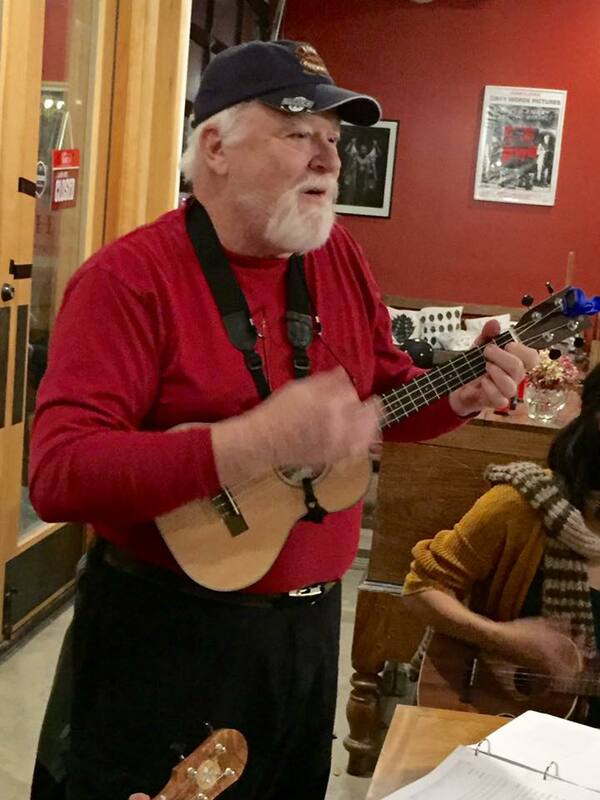 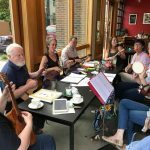 Join Portland’s all age + all level weekly uke social, featuring rotating hosts & lots of friendly faces. 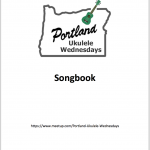 Download and print our Songbook, grab your ukulele, and join the fun! 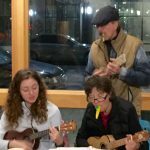 For up to the minute updates (including cancellations), signup for our Newsletter, & like us on Facebook. 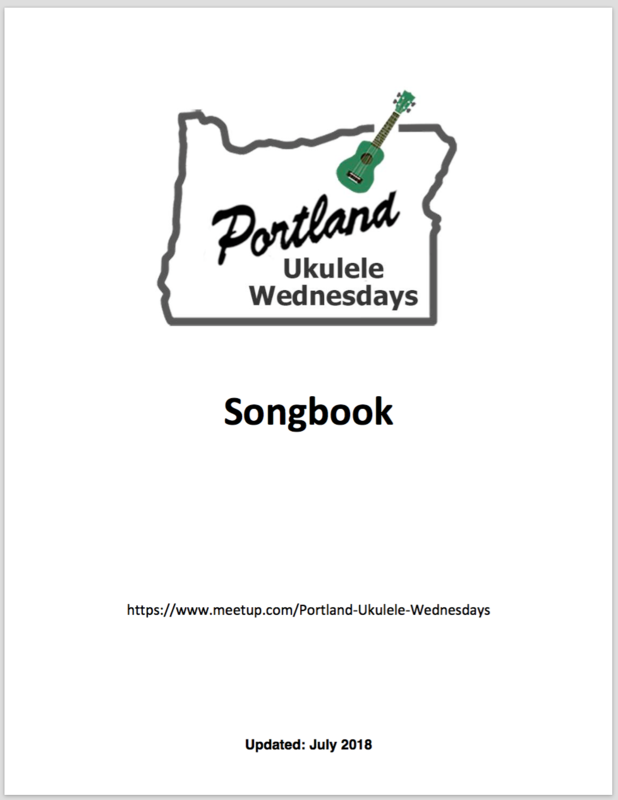 You can also find us on Meetup. 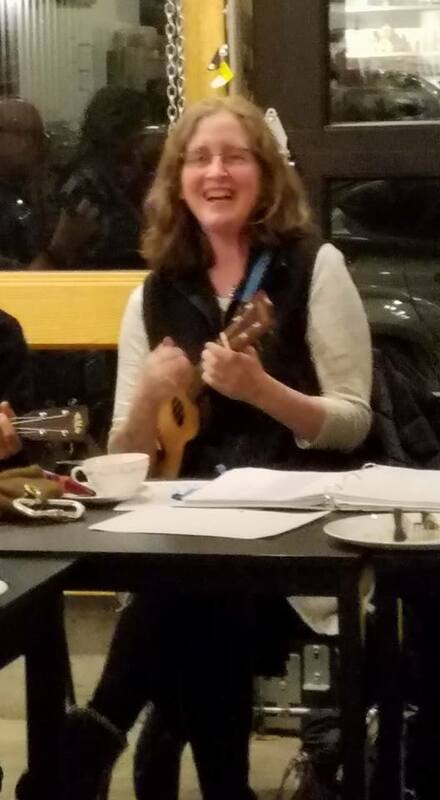 A voluntary $1 donation is collected each week to cover Meetup fees & assorted bits, but no one is ever turned away for lack of funds.